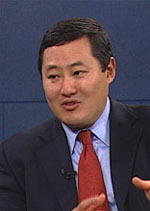 • Berkeley law professor John Yoo, who has gained notoriety for his so-called “torture memos” written for the Bush administration, defended his legal reasoning at recent forum at Chapman University. 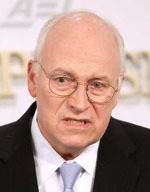 See full Web Sage coverage of the debate here, in addition to analyses, documents and news updates. Religious Liberty in America is available at numerous university libraries and the University of Massachusetts Press.